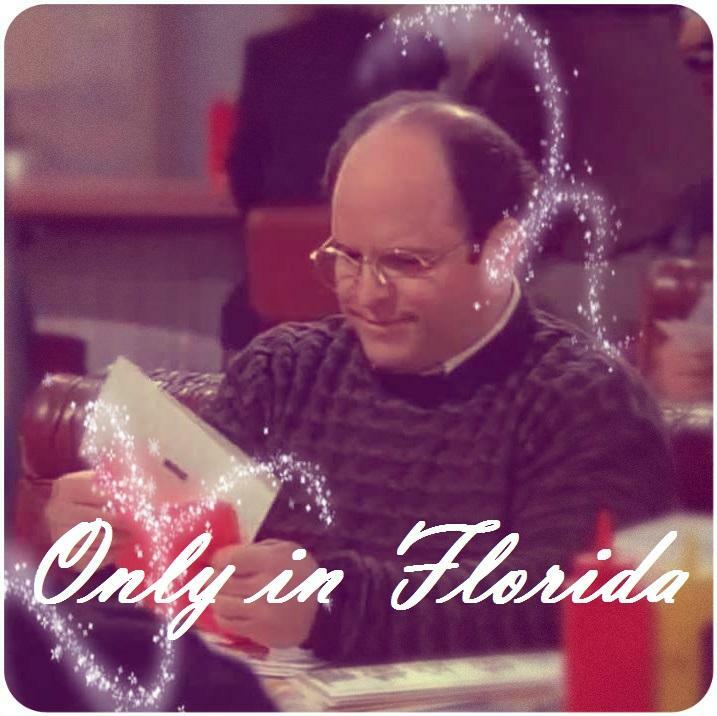 We're airing our grievances in this week's edition of ONLY IN FLORIDA. ONLY IN FLORIDA is our weekly roundup of the strange, bizarre and just plain ridiculous headlines from right here in the Sunshine State. ONLY IN FLORIDA do people seek closure to the end of their relationships by setting fire to their ex-partner’s homes. 26-year-old Kaelyn Partenza faces arson charges after allegedly setting fire to her ex-boyfriend’s door. ONLY IN FLORIDA do bank robbers try to conceal their identities by faking a cold. Orange County deputies say a man walked into a Fifth Third Bank Wednesday with a tissue around his nose and mouth acting like he was coughing and sneezing. The man then walked up to the counter and handed the teller an envelope with writing on it saying he had a weapon. The teller gave the man an undisclosed amount of cash and the man "casually" walked out of the bank, according to the report. ONLY IN FLORIDA do atheists make a statement by erecting a Festivus pole at the state capitol. Yes, on Wednesday, Chaz Stevens put up the six foot pole made of empty Pabst Blue Ribbon Beer cans. 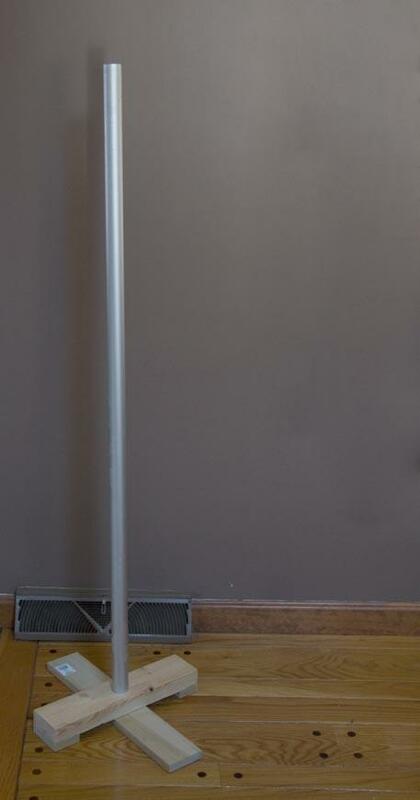 It's a nod to the unadorned aluminum pole that is part of the secular Festivus holiday invented by Frank Constaza, George Costanza's dad, on Seinfeld. The celebration involves feats of strength and an "airing of grievances" during the family meal, in which each person describes disappointments experienced over the course of the year. Stevens says when he heard about the nativity scene on the first floor rotunda of the Florida State Capitol, it was just too much. So he applied to the state to install his own display and got permission. Send your ONLY IN FLORIDA suggestions to firstcoastconnect@wjct.org. You can follow Melissa Ross on Twitter @MelissainJax and Patrick Donges at @patrickhdonges. TALLAHASSEE (The News Service of Florida) — A nearly 6-foot-tall pole made from emptied beer cans, marking a parody holiday, will be put up in the Florida Capitol this week as a not-so-subtle protest to the recent placement of a Christian nativity scene. Frozen heating up, doing drugs with cops, and a "super" nerdy wedding are some of the strangest things that happened this week ONLY IN FLORIDA. Police say they’re investigating several suspects after two Florida inmates were able to use forged documents to escape from state prison. Joseph Jenkins and Charles Walker are back in custody this after being captured at a Panama City motel, but they got out of Franklin Correctional Institution after successfully using fake paperwork that reduced their sentences. 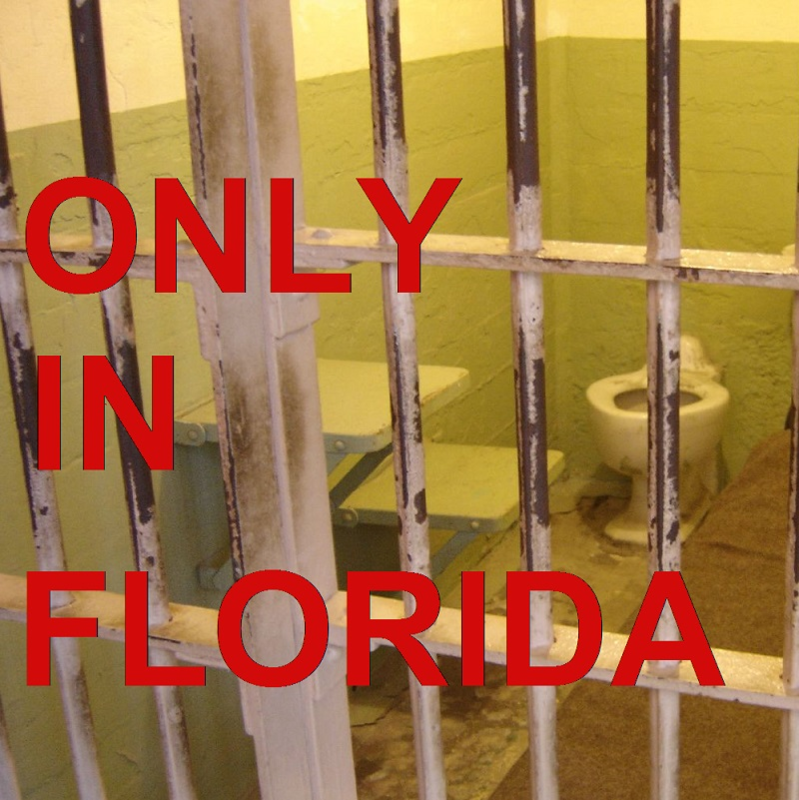 How did this happen, and what changes are underway to tighten security at Florida prisons? If you can't do the time, don't be an idiot. We've got another weird crime spree in this week's ONLY IN FLORIDA.